The customer can directly login into the Support Portal from the WordPress Front-end Panel and make use of the same credentials which is used to log in the WordPress front-end. Your customer can use one log in credential and use it for their store account and UVdesk Support Panel. 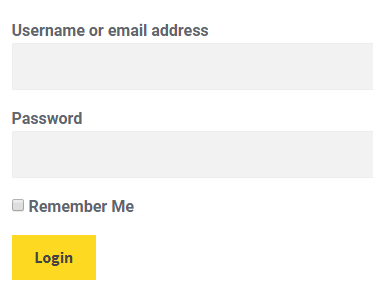 This will make the process easy for the customers as they don't have to remember separate log in details for the different portal. WordPress Single Sign On App integration is really easy. You have to enable the Sign On, enter few details and then your customers are ready to login into your UVdesk Support Portal via the Wordpress Store Account Access. On the Dashboard, you will see "APP CENTRE" menu and under it, you will find "Wordpress SSO". You will see 4 tabs- Overview, Documentation, Screenshots & Configure (after app installation). Click on that button and Wordpress SSO will get installed. Alternately, for uninstalling the app, go to Wordpress SSO "Overview" section then click on Uninstall button. 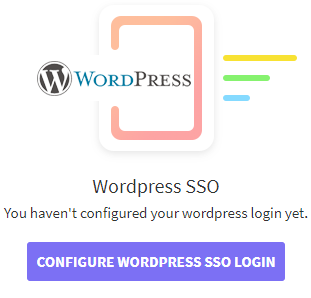 Now go to the "Configure" tab and click on "Configure Wordpress SSO Login" button to configure your Wordpress login. 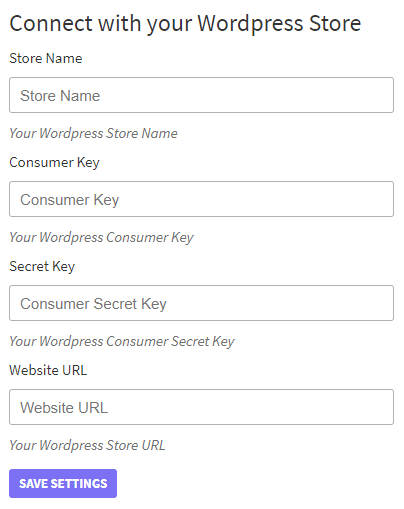 For connecting your Wordpress Store enter Store Name, Consumer Key, Secret Key & Website URL. 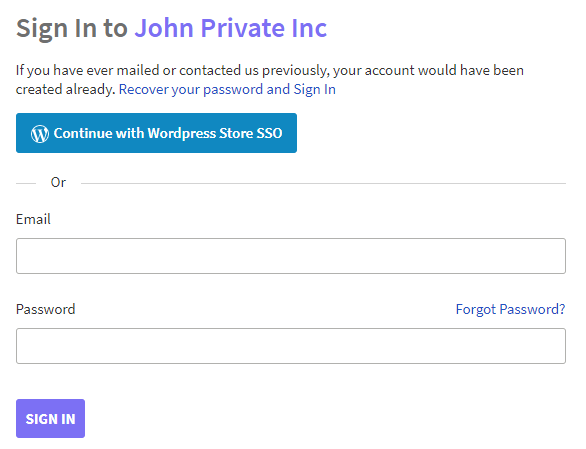 Login into your Wordpress Admin Panel and then you will see Wordpress SSO menu. Click on Wordpress SSO menu and then click on "New" button. 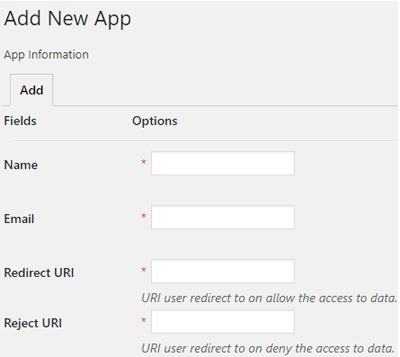 Enter Name, Email, Redirect URI, Reject URI and save it. 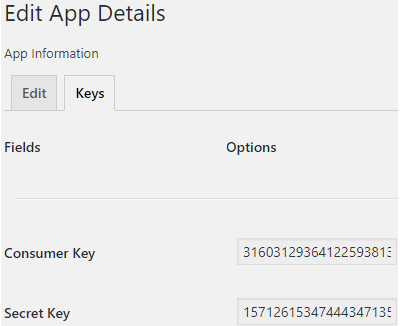 After saving it, you will see "Keys" tab under which you will get Consumer Key and Secret Key. 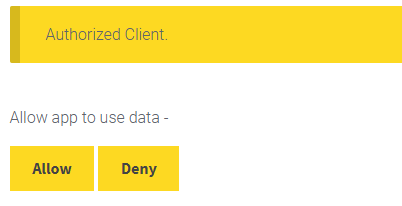 Redirect URI is where the user is redirected to after successful authorization, and Reject URI is where the user is redirected to upon canceling the authorization. Now the customer will visit your Support Panel and see WordPress SSO for login into the Ticket System. Hit "WordPress SSO" and then it will redirect to your Wordpress store for the login. After the login, it will ask for the authorization. After the authorization, the customer would be redirected back to ticket system where they can create the ticket, check the replies.